Home staging in Roswell is becoming more and more popular as people understand that it can sell their home quicker than traditional selling techniques. It’s an exciting investment that generates more offers like no other. When you want to sell your home, you want to make the property desirable to all your buyers. How do you do this? We get rid of anything personalized around the home. Instead, we put ourselves in the shoes of the consumers. What would they like to see? Of course, they want to see themselves enjoying the home, right? So we use furniture and decor that highlight the home. We do this by creating a dream home. 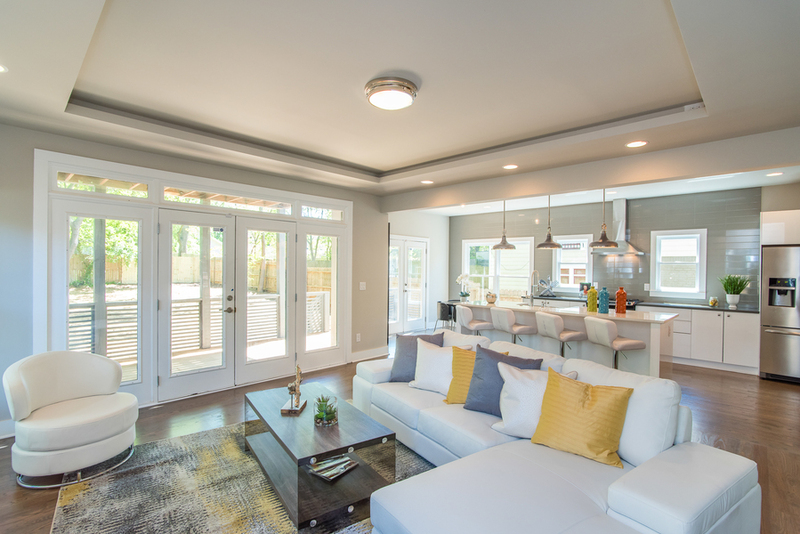 The art of home staging in Roswell is by letting the buyers envision what they want in a home. Did you know that a staged home is more likely to sell than an empty property? It’s true. A master bedroom tends to look undesirable when you let the buyer imagine where his belongings will go. But when the bed is already set, he doesn’t have to imagine it! Our home stagers are talented in all that they do. We know home staging in Roswell down to the science! With that knowledge, we utilize it to make a successful sale. 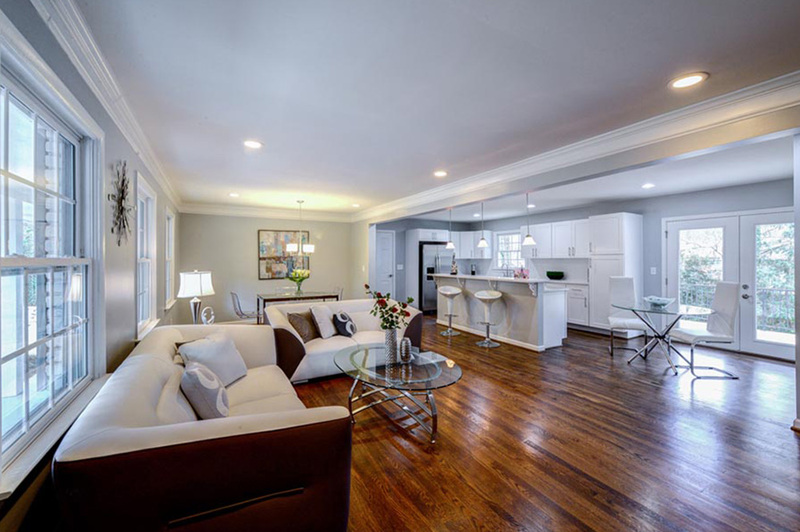 It is in our best interest to sell your home earlier than estimated, and this can happen with the help of home staging in Roswell. So what are you waiting for? When you want home staging in Roswell, we are the team to call!